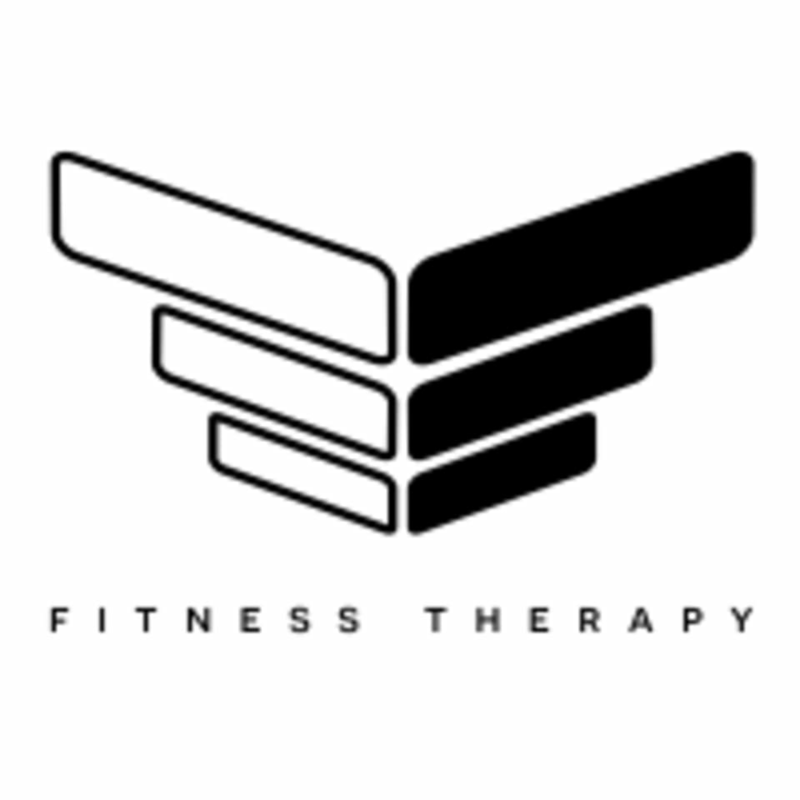 Fitness Therapy offers small group fitness classes that suites the needs of all fitness levels. Our classes offer a perfect blend of strength, cardio, and function to help you achieve a highly efficient and highly effective workout. We believe in individualized attention and customization of exercises to ensure you are working to your fitness capacity but also to ensure you are performing exercises correctly. Our classes range from 8-12 people. Be ready to work. Core of Muay Thai technique. Very good instructor. There was a sub teaching cardio kickboxing. It was boxing circuit training instead, it was still challenging. I’ll be back! My first time wearing gloves, throwing punches, and kicking! What an awesome class for a beginner (and experts), with an instructor like Daniel, your time is totally personalized! Highly recommend!